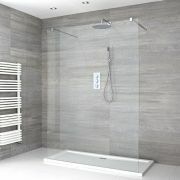 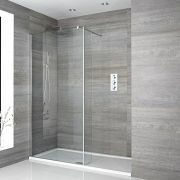 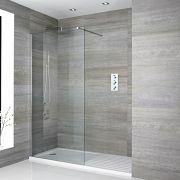 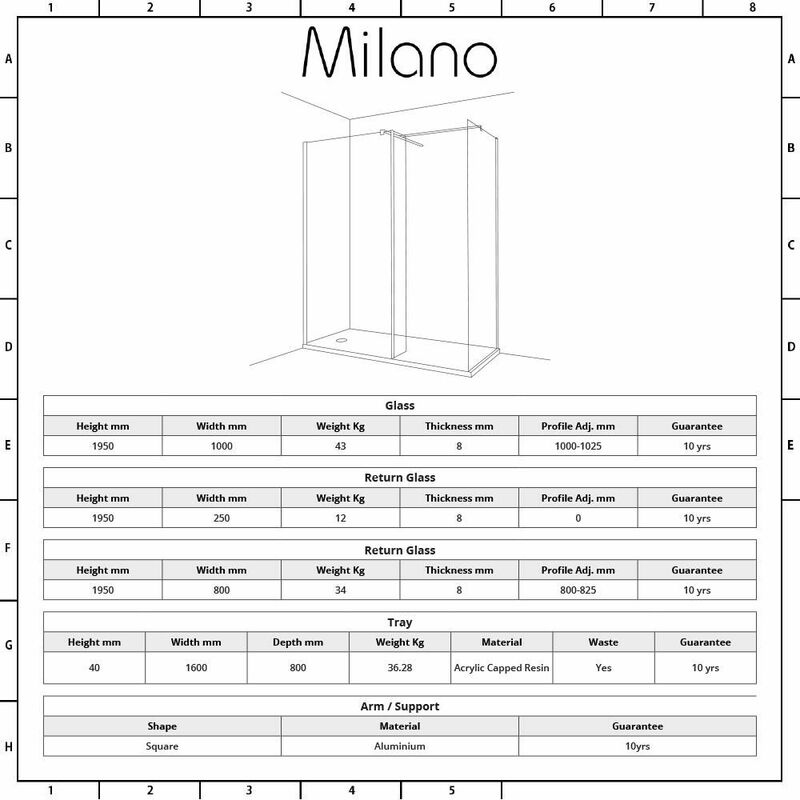 The Milano 1600x800mm walk-in shower is a great option for adding designer style to your bathroom. 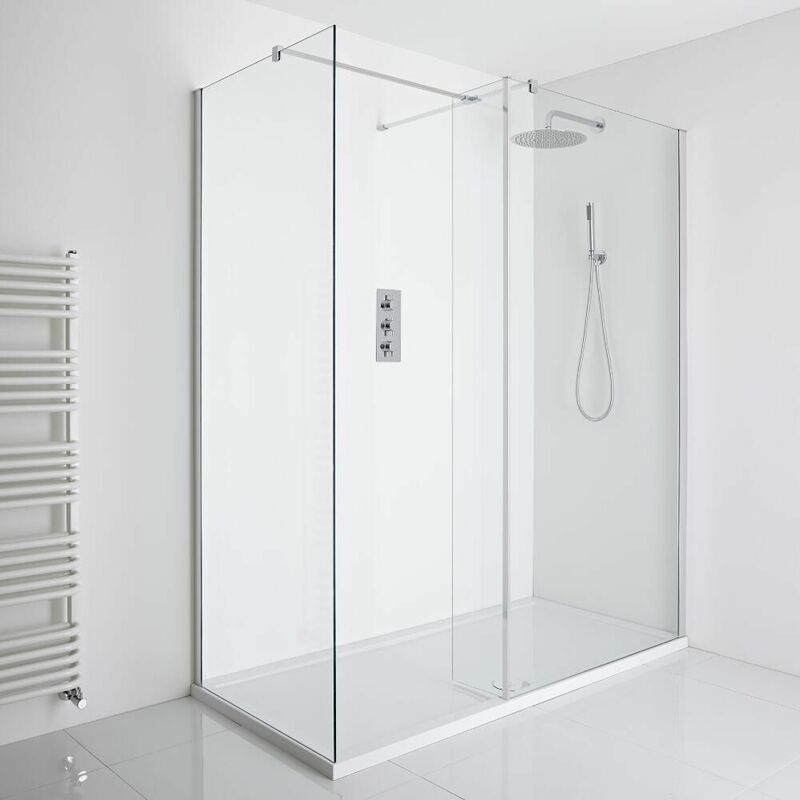 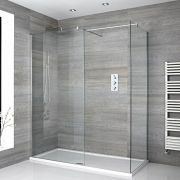 Providing easy access in and out of the shower, this walk-in shower features 8mm toughened safety glass with an easy clean protective coating. 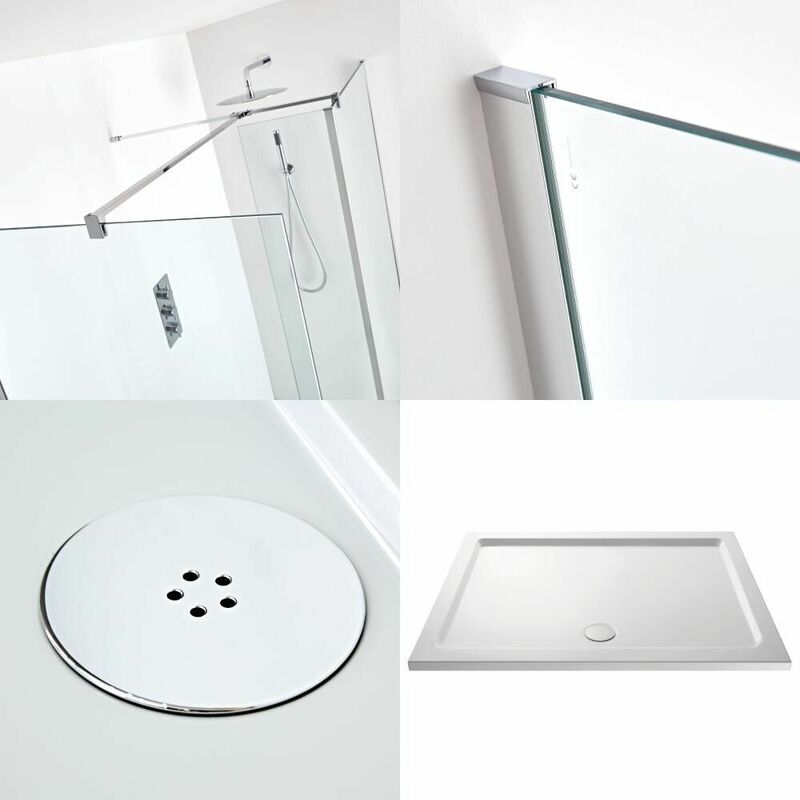 A lightweight yet durable 1600x800mm Pearlstone shower tray is included, which weighs up to 50% less than a stone resin tray to ensure safer and easier handling during installation.